Do you like Plants vs. Zombies? Share it with your friends. 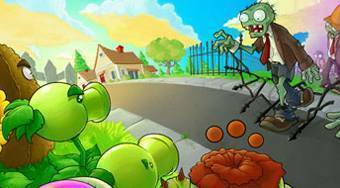 Plants vs. Zombies - plant defensive flowers and protect your house against bloodthirsty zombies.